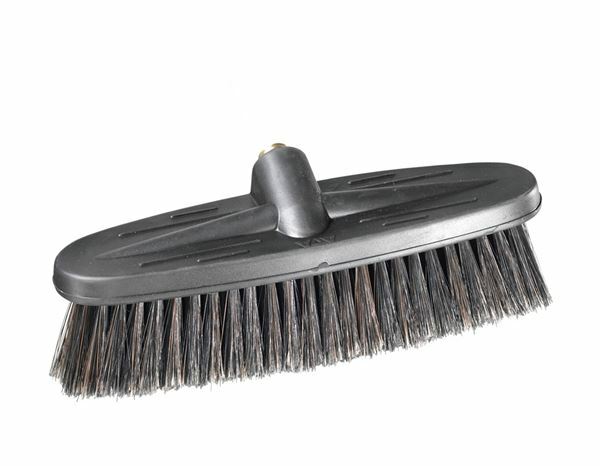 The proven surface scrubber with a rubber upper part and PVC bristles, 26 cm working width. 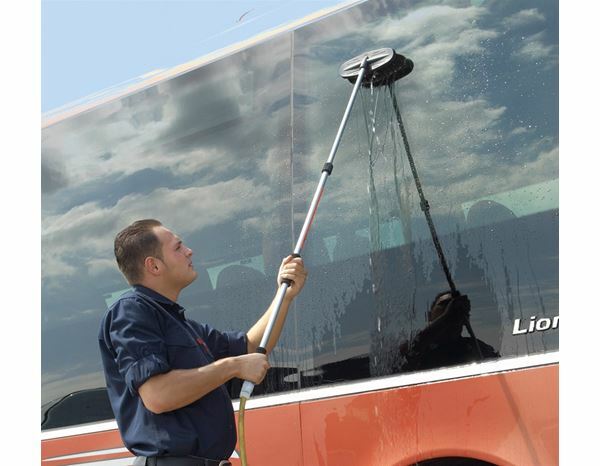 Ideal for buses, lorries, delivery trucks etc. Including a 1/2 inch hose connection and port for plug connector.